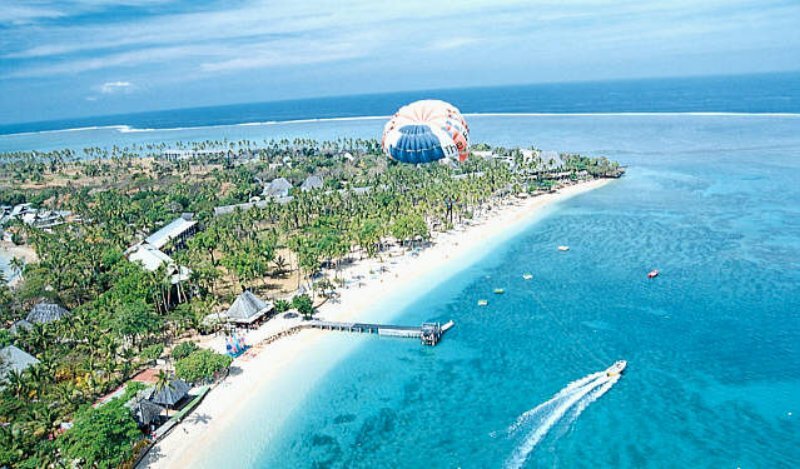 Fiji is among those island nations which is constantly on the radar of tourists all over the World. 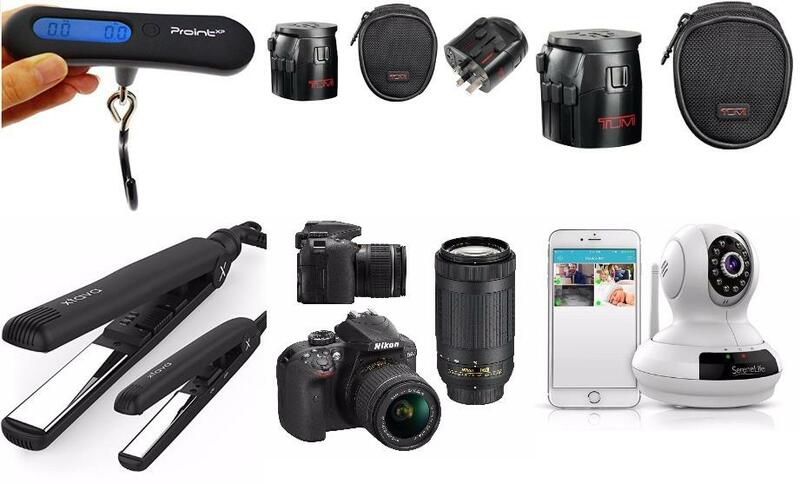 There are quite a few things that are a reason behind its popularity. 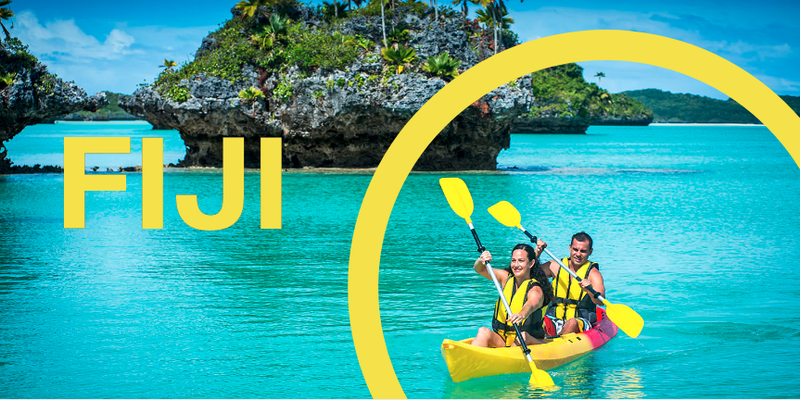 Be it the sun-soaked beaches, swaying palm trees or the turquoise water of the beaches all are enough to persuade a person to enjoy vacations in Fiji. So, if you are among those who are planning to visit this amazing archipelago then you have definitely come to the right place. In this post, I am going to mention the top places that you cannot afford to miss while on a trip to Fiji. The Yasawa and Mamnucas islands are beautiful islands that are surrounded by amazing palm trees. All around the islands you will be able to find breathtaking white sandy beaches, picturesque lagoons and serene lagoons. These islands are among the top of the list and attract a huge number of tourists from all over the World. However, it doesn’t mean that the islands are in any way crowded. Even though the islands are quite popular still you will be able to find a part of the islands where you can enjoy some time in solitude. There are quite a few adventurous activities that you can indulge in like scuba diving, snorkeling, hiking on the islands. You will be able to find a number of small boutique resorts and budget hotels. 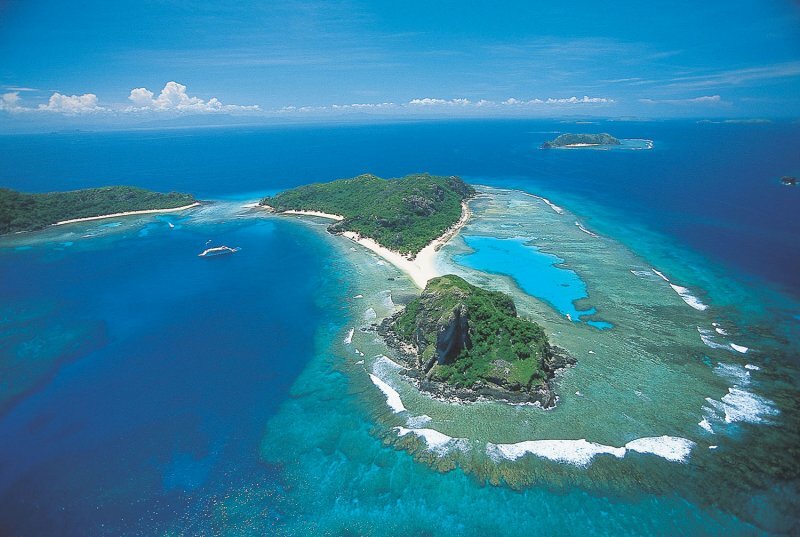 The Yasawa Islands are on the northern side of the Mamanucas that comprise of fifteen islands are larger than their southern neighbors. The beaches of the Yasawa islands are very beautiful and can be explored by taking the Yasawa Flyer Cataraman which is considered as one of the most famous backpacker trails in Fiji. If you are a person who wants to make his time a luxurious one then you can also hire a cruise that will take you to the secluded beaches where you will be able to find amazing coral reefs where you can snorkel. Nadi, which is located on the western side of Viti Levu has the third largest population in Fiji. Basically, the city is a collection of villages that are surrounded all around by the sugarcane fields. In Nadi, you will be able to find accommodations of every range from beachside backpackers to five star resorts. There are all the facilities that you would need in order to make your stay in the city a comfortable and a memorable one. The Nadi Airport that is located 10 km towards the north of the Downtown area, has a few hotels and is surrounded by hotels. By heading towards the south through the crowded Queens Road you will reach Namaka that is a frantic shopping parade. Going further towards the South in the suburb of Martintar there are a number of international and ethnic restaurants. One of the iconic attraction of Nadi is the Sri Siva Subrahmanya Swami Temple. The calm and tranquil mountains of the Nousori Highlands house some of the amazing walking trails, traditional villages and tropical waterfalls. 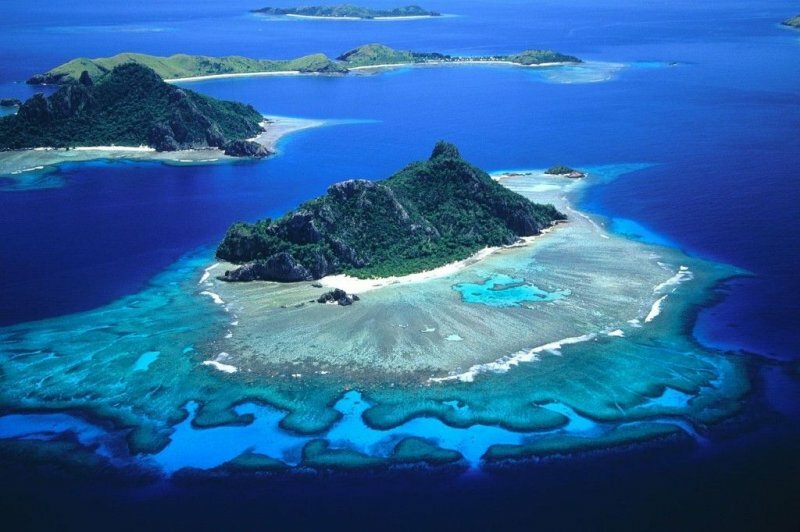 Viti Levu, which is the largest island of Fiji, covering a distance of over ten thousand square kilometers. The island offers a wide range of scenery and has sunburnt yellow sugarcane fields that are well spread over the dry north coast. The lush green rainforests cover the eastern side of the island. Exploring Viti Levu is quite easy and can be done by taking a rental car or a public bus. However, it is recommended to stay for at least a week that will help you in exploring the city completely and experience the beautiful countryside. The Queens Road travels through South Viti Levu which is a considerably well developed tourist region. On traveling along the road, you will experience the beach resorts of the Coral Coast. One of the major attractions of Viti Levu is the botanical sanctuary Sabeto range that is house to the lily ponds and the scented orchids. The Garden of the Sleeping Giant is also the center of attraction due to its amazing plantation that has a collection of more than 2000 different varieties of orchids. 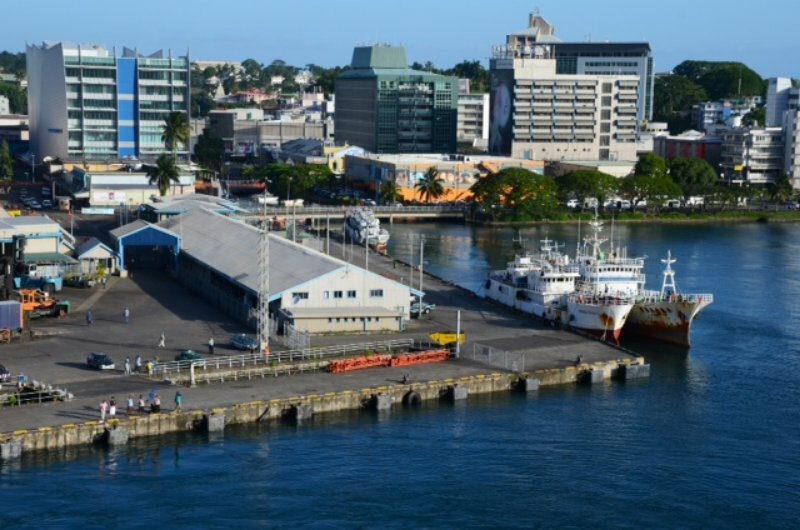 Suva is the capital of Fiji and is situated on the southeast of Viti Levu that is surrounded by the steep mountains on the back and the deep water harbor on the front. While in Suva, you will be able to find the beautiful colonial buildings and is surrounded by the rugged peaks. Suva will offer quite a few options for shopping It has an excellent night life with lively restaurants, cool bars and popular nightclubs. All the facilities that are required by an individual which include banks, cinemas and all the government departments. By spending a few days in the city you will be able to experience the vibrant culture of it. The museum and the stately buildings are a few of the attractions. The Colo-i-Suva Forest Park is a peaceful place and is twenty minutes away from the downtown. There are a number of clubs in Suva that will give you an opportunity to dance, pool party and enjoy quite a few cocktails. The crowd that you will find over here will be a mix of expats, locals and the backpackers. Fiji as an island nation will offer you diversity in culture in whatever city or place you visit. 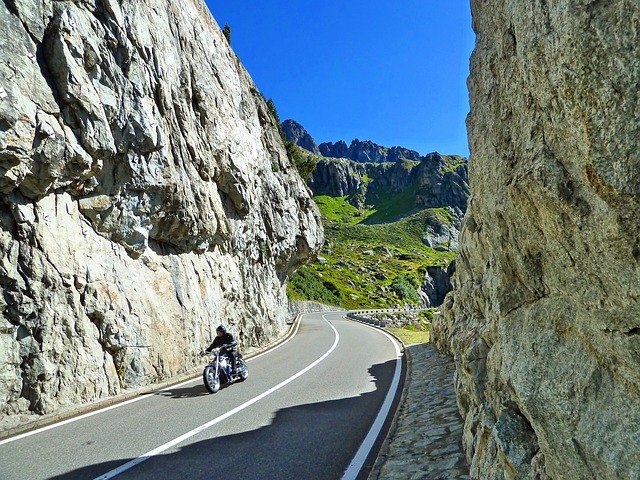 The places that are mentioned in this post are among the must visit destinations while you are on a trip to the country. Each city will leave a unique impression on your mind and will urge you to visit it again the next time you plan a trip to Fiji. Apart from the places that are mentioned in this post, there are quite a few other destinations that you can travel to in Fiji. I hope that the article will prove to be beneficial if you are planning to make a trip to Fiji anytime soon. Also, do let me know your views about the article in the comments section below.